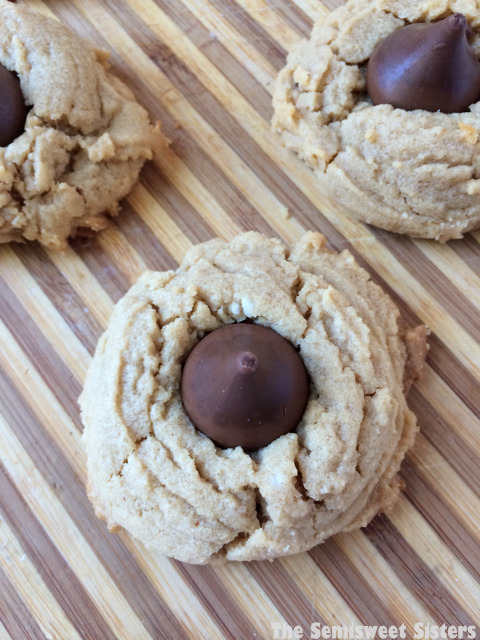 Very soft moist peanut butter kiss cookies. I haven’t done much with coconut oil, so I decided to give it a try. I am very glad I did and so are my friends. We had a girls night a few days ago and after dinner the girls came back to my house for a drink. 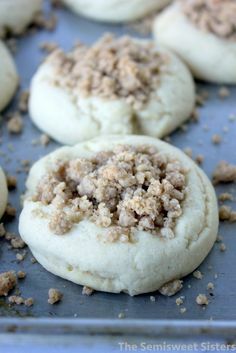 Then they saw the peanut butter kiss cookies sitting on my counter top where I had left them to cool and everyone had at least 2 cookies each. 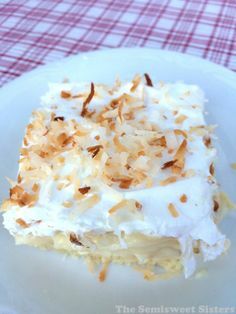 They all agreed that they were as good if not better than the regular recipe. 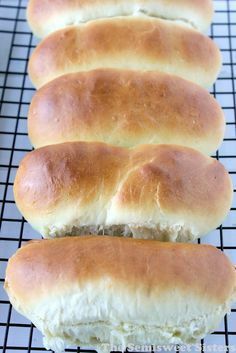 Plus they are really easy to make and they stayed moist even after a few days. 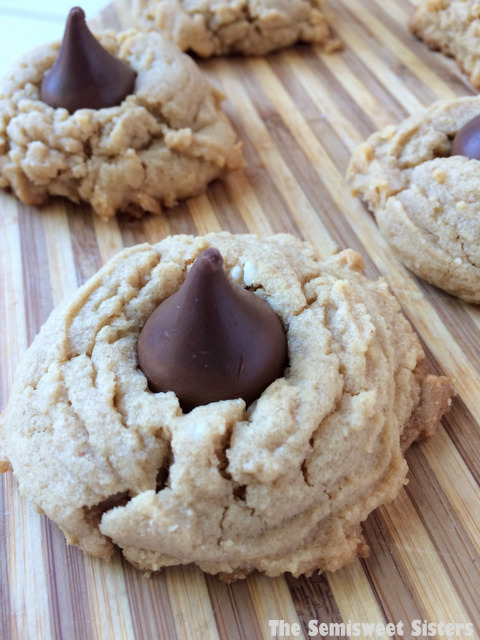 No need to smoosh the dough down, you will do that with the Hershey’s kiss after it’s baked. If you don’t like chocolate you could easily leave off the kiss and just have them as regular peanut butter cookies too. In large bowl mix peanut butter, oil, and sugar together. 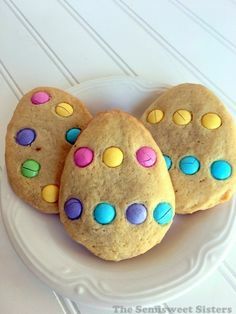 Then mix in egg and vanilla. In small bowl mix flour, soda and salt together. Slowly add the flour mixture in. 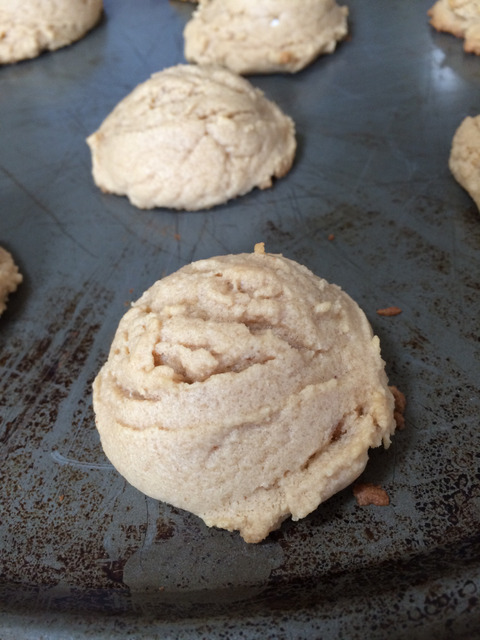 Scoop heaping tablespoon size balls of the dough onto cookies sheet. 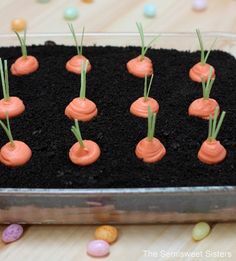 Bake for 9-11 mins. 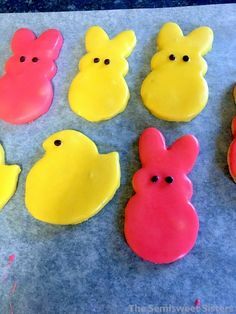 add the hershey kiss while they are still hot. I haven’t baked with coconut oil in awhile. I’ll have to make these since Kiss cookies are one of my favorites!